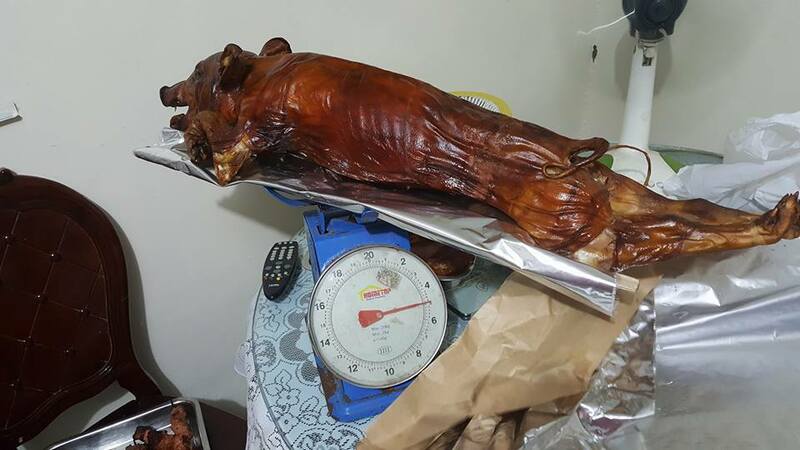 At the start of the year, things did not look too good for Mila’s Lechon whose name was dragged in the controversy over the ‘skin-and-bones’ lechon a family received which was allegedly bought from their online store. Netizens were furious at the company for cheating the customer who trusted that they would deliver the best lechon the brand is known for. 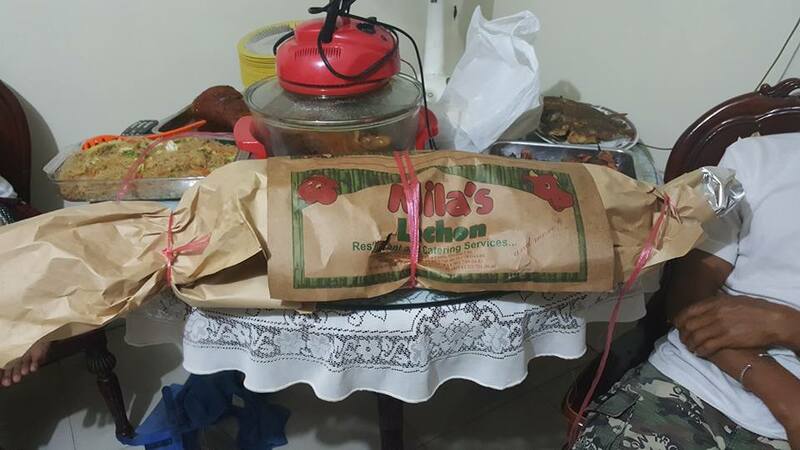 It turned out, however, that Mila’s Lechon was also a victim in the issue because a scammer had used the brand’s name and even copied their style to earn money during the Christmas season. 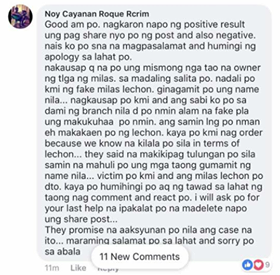 While the customer whose name appeared as Noy Cayanan Roque Rcrim on Facebook had ordered the lechon from a site that looked like Mila’s Lechon’s page, this turned out to be a copycat. The non-issuance of the receipt should have been a red flag already, something that the company pointed out on their official statement. 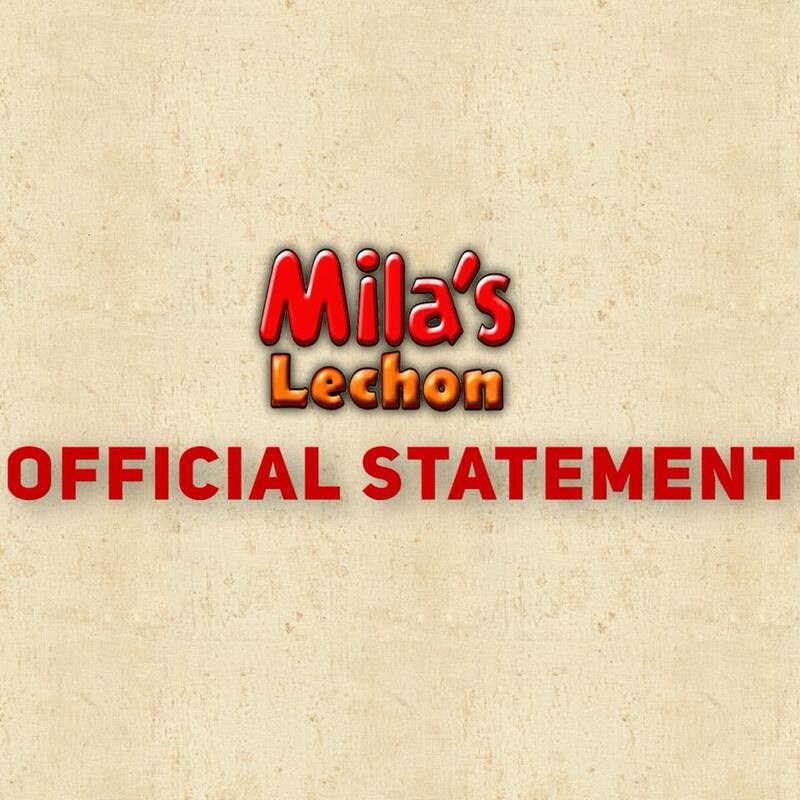 OFFICIAL STATEMENT OF MILA’S LECHON from the trending photo. After an initial investigation, the said customer did not order from any official website or page from Mila’s Lechon. It is indeed regrettable that there was an incident that has circulated in the social media concerning an issue of a delivery during the holiday season which the customer was not happy and satisfied about. We would like to assure the public that Mila’s Lechon adheres to providing consistent and high quality products. We are all victims of this occasion. This is both unfair for the involved party and our company. Mila’s Lechon established the brand for 50 years now, and shall not be stained by any scammer. The mentioned contact person’s name of the customer was proven that her identity could have probably been used by the scammer to transact orders. We are also informed of the different pages that use our brand but we could not bring them down. We also received complaints from a different company name using our brand to transact their orders, and upon delivery, provide with no receipts. Mila’s Lechon is professional enough to make sure receipts are provided. As to the packaging it is highly likely that scammers can copy and make re-prints. We are not condoning nor tolerating such practice contrary to what we have established for the last fifty years. This is not the first time that this happened, some sellers sell via different buy and sell pages online. 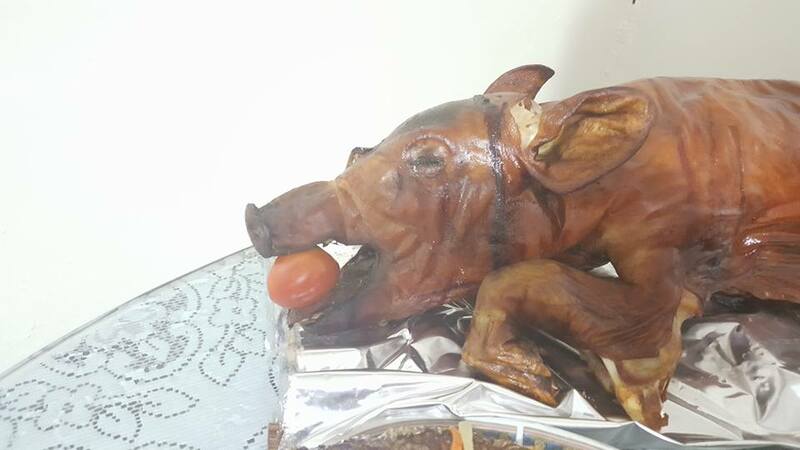 Physically as well, there are establishments using the brand “Mila’s Lechon” such as those from Batangas, Laguna, Cebu, and many more. Mila’s Lechon already filed a case to some unofficial stores, however existing fake online shops could not be apprehended. In addition, Mila’s Lechon requires deposits – you have to make sure that the details are named after the company or named after a real manager when had to be done thru other means, which entailed validity from banks and the right officials. As to the blog sites we already messaged, please make sure to get your facts straight, people believe in you and you have to make sure you state the truth or have investigated on the case before sharing. The case has already been dealt with the involved party. He already posted his public apology before deleting his main post online. Let us all be diligent enough to research and not simply comment nor speculate. In social media, all of us are intelligent representatives of the country for we influence one another. Let us not be naive by uninvestigated hypothesis. Let us be observant and smart shoppers. Thus, online shopping does not have to be difficult if you are critical enough – placing orders on the right site. Everyone must be responsible and wise readers. Not everything online is true, not every page is real. Lastly, our 50 years of legacy and good service would not be possible without the Filipino families that trusted our lechon. We are very happy for being with us through the years. Thank you for informing us and helping us solve the case. It is indeed heartwarming. This also made us realize how much we touch the lives of people and will continue with your undying support. Mila’s Lechon keeps its goals in making every family happy for their celebrations. We love to keep everyone together. So let’s keep the good light shining. Have a blessed and fruitful New Year to everyone! We are hoping the truth be known more than the lies. Let us share this. 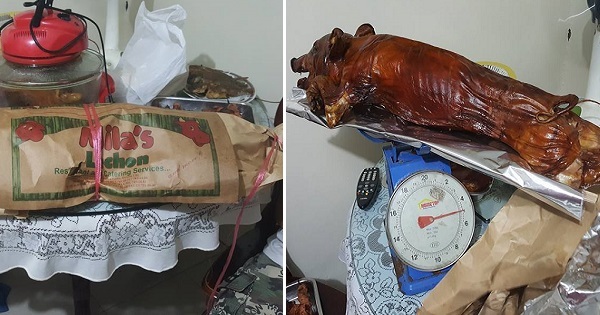 The netizen who posted the photo would later take down his post but he acknowledged in a comment that they made the mistake of thinking they were ordering from the real Mila’s Lechon but it turned out it was from a scammer’s copycat site.